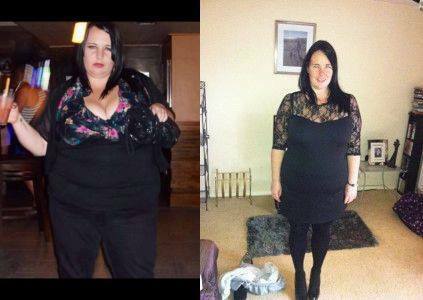 Emma Taylor – I lost over 10 stone in body fat! Since working with Ste I have lost over 10 stone in body fat and increased my fitness and strength dramatically. I feel like a new person and love how it as changed my life in so many ways.